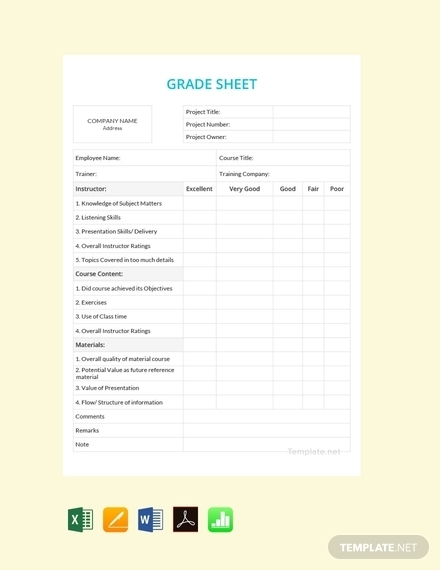 When you say sheet you can probably come up with a few of its uses; its a versatile type of document that will allow you to systematically organize information regarding a specific subject. A sheet can be used in corporate and academic settings, and it can also be used for personal purposes. A sheet can be tailored specifically to fit its purpose. 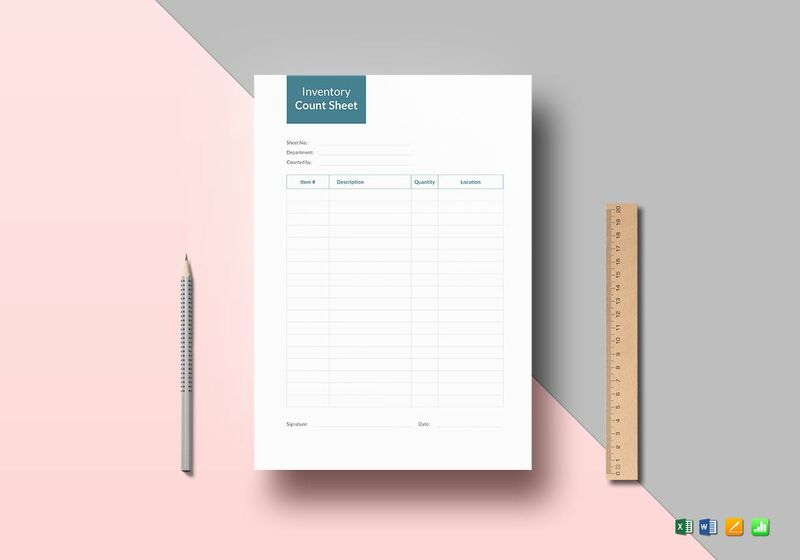 Aside from the entries, you can also customize how may rows and columns to use and change the labels so that it can contain the information that you want to organize. 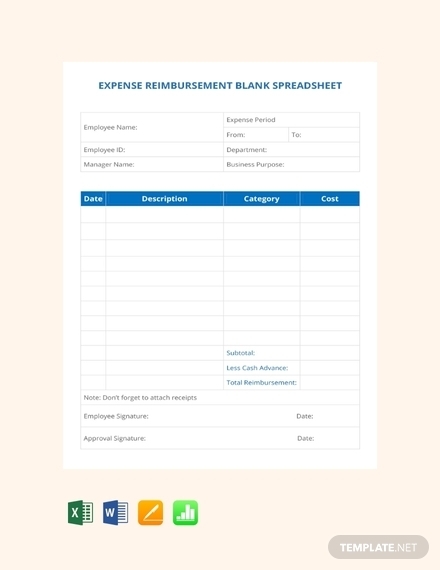 More than that, there are also ways for you to customize the equations for the sheet so that you can get the accurate computations for your data. 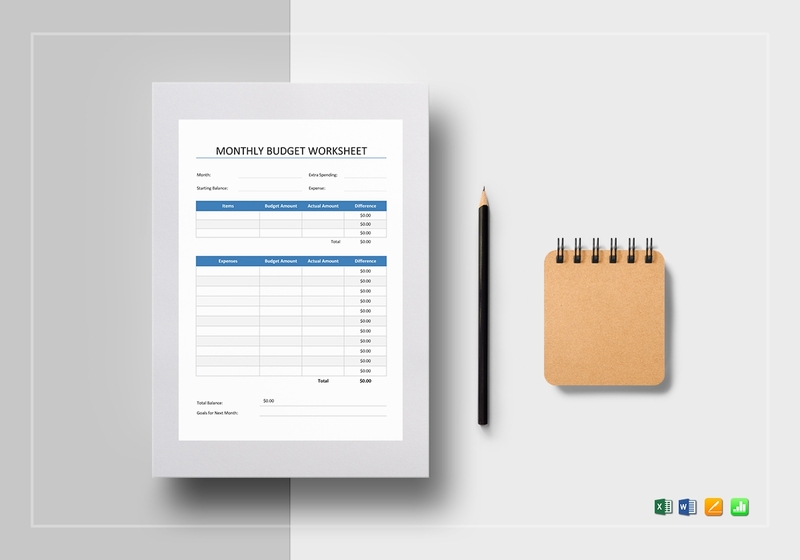 In this article, you will learn the elements of an effective sheet and how to easily make them. 1. 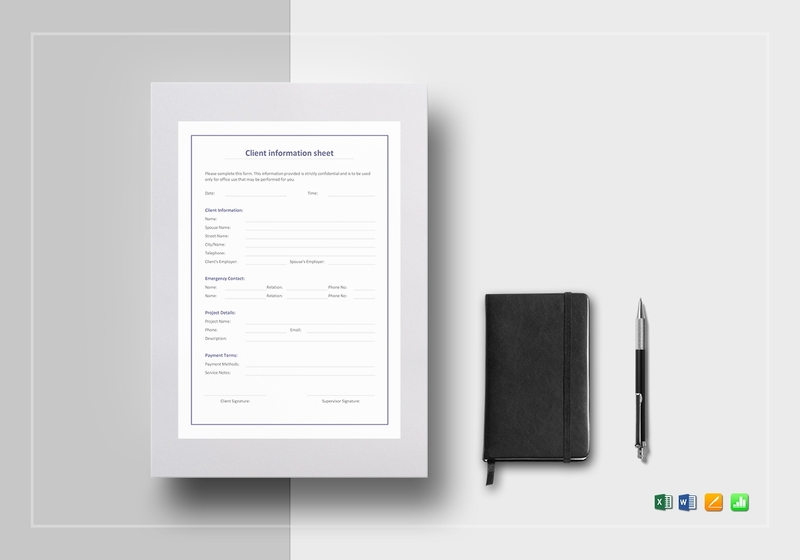 Letterhead: Including a letterhead on your sheet means that you provide pertinent information about the company or organization or institution that you are working for. A letterhead includes the name of the company, address, and contact information. You also need to include the business logo of said company. It should be on the center of the topmost part of the sheet so that readers can easily see and read the details you have provided. 2. Title: Since a sheet can be used for anything, it can also contain any information. 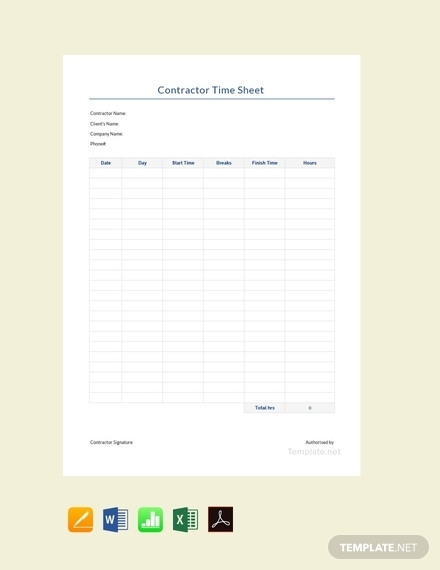 This means that in order to specific what the sheet is for you need to provide an accurate title for it. Below the letterhead, the title should indicate what the sheet is for and what the information found on it are related to. 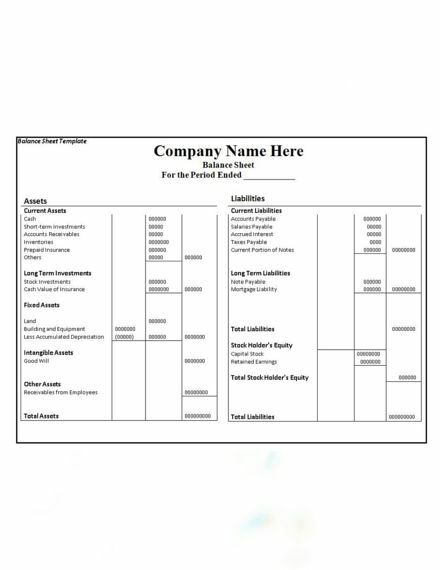 For example, a sheet with the title Employee Record Sheet means that it is used to record information about the employees of the company. 3. Table: A sheet usually needs a number of rows and columns so that information and data can be separated in an organized manner. That its why it is best that you utilize a table for the sheet. Using a table will allow you to systematically organize the information you need to record, that way it will be easy should the time come to review and present those information. A table basically offers the convenience you will need especially when you need to record quite a few numbers of information or data. You may also see activity sheet examples. 4. Labels: Since a sheet uses rows and columns, there should be appropriate labels to indicate where to write the information or data relating to its purpose. The labels should clearly indicate what information or data to write on specific columns or rows so that the sheet can be organized. Doing this ensures that the sheet is comprehensive and that you can easily understand its flow so you can explain what its content entails. This also helps the readers to easily understand what implications it has on the subject being presented. 5. Entries or Items: The entries or items you write on the sheet are important elements since it reflects the results of specific decisions and/or actions. It is important that information you enter on the sheet are all accurate; otherwise, the data you present will be compromised. Using a legend to help readers better understand the entries or items is also always a good idea. You may also see data sheet templates. 1. Indicate letterhead: On the top most part of the sheet, make sure your letterhead is on the center. As mentioned, it should include the name of the company, organization or institution, the address, and contact information. You should also include the business logo and department or office logo, if available. There is an option on Word where you can automatically use a letterhead form and all you need to do is input the information. To do this, go to the Insert tab then click Header. Then choose the style or format you prefer, after that you proceed to either writing all the required information first or insert an image for your logo. 2. Write sheet title: A few spaces below the letterhead should be where you write the sheet title. It should be aligned on the center of the sheet and should be big and bold enough for it to be readable. It is best to use a simple font style and use a bigger but still professional enough font size. Remember to make the sheet title clear and direct as possible. 3. Insert table: Since you will need rows and columns, inserting a table is the best way to go. Go to the Insert tab so that you can immediately see the Table option. Once you click the said option, a drop-down window will appear. On there you have a preview on what your table will look like. You can highlight the number of rows and columns that you need and it will immediately appear on the page, or you can click the Insert Table option where you can manually input the number of rows and columns that you need for your sheet. 4. Write appropriate labels: Once you have successfully inserted the table you can proceed to writing the appropriate labels for the rows and column/s. There should be clear and appropriate labels for all the rows and column/s that you will be using so that there will be no confusion as to where you write the entries or items on your list. Furthermore, it will also help the readers easily understand the information or data that you want to convey. Chances are you will use at least one row and one column for the labels. 5. Write entries or items: Write the entries or items or information that correspond to the labels you have written for the rows and columns. Make sure that you have indicated accurate information and make sure that they are organized well. Depending on what has been instructed, consolidating the numbers or figures before writing them on the sheet may be needed. Just like in a sign-in sheet where you can easily understand what each time implies since they are organized from earliest to latest. 6. Indicate signature line: Since you are presenting information or data that represent actions that can affect the company or organization, it is always best to have someone, preferably a higher-up (i.e. manager, supervisor, chief, etc. ), to vouch for the correctness of the information indicated on the sheet. A few spaces below the table, the signature line should be indicated. It should include the name of the authorized signer as well as his/her position. There should also be a line to determine where he/she needs to affix his/her signature. 7. 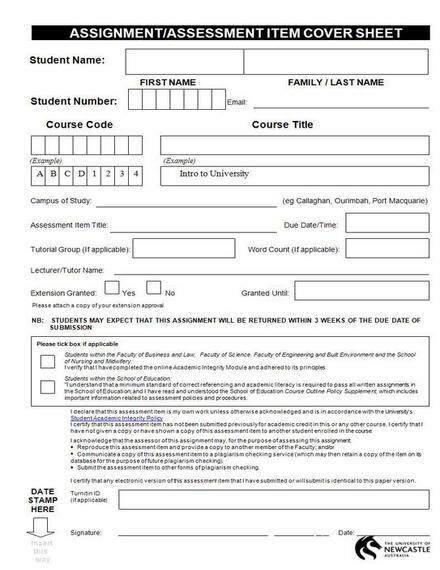 Proofread and edit: Once you have completed everything, proofread the sheet before handing it in for a signature. Check for inaccuracies, errors, mistakes, etc. 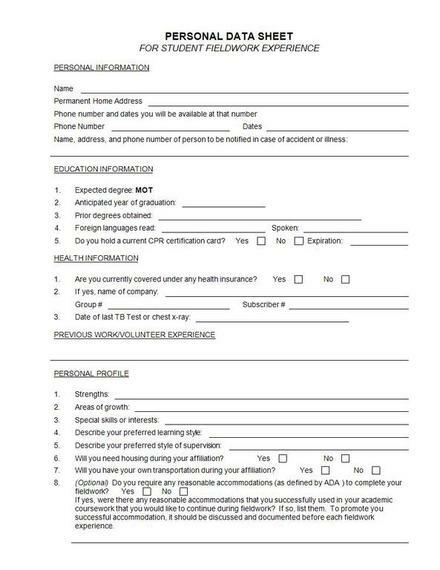 Edit the sheet if necessary. You can also check grade sheets. 1. 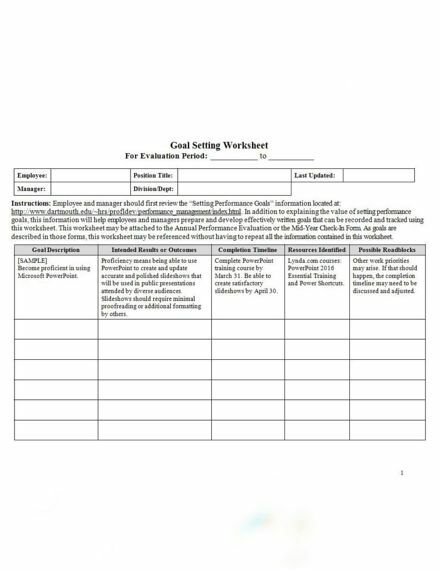 Begin by choosing the worksheet you will be using. Then, go to the Insert tab. In the Text group, click Header & Footer. This will allow you to write your letterhead. 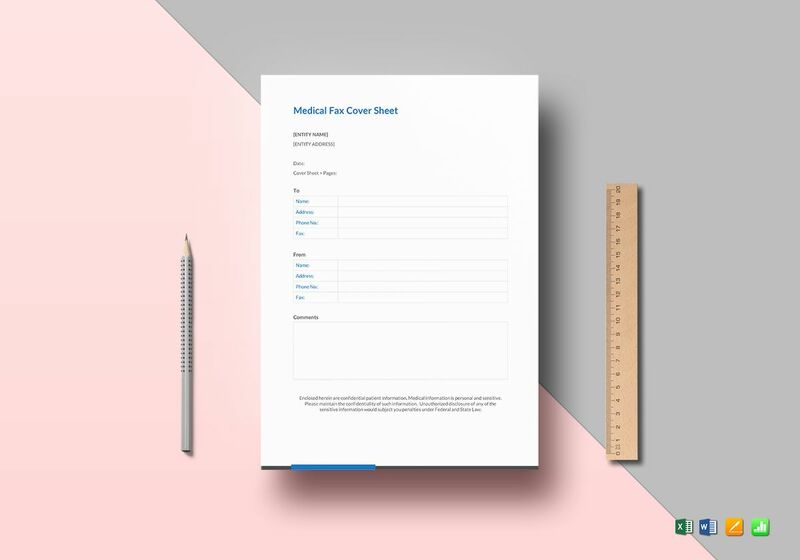 You can also adjust a few spaces below your letterhead to immediately add the title for your sheet. 2. After that, writing the labels for the rows and column/s can immediately follow. There is no need to insert a table since there are already cells that you can work with. 3. Then, proceed to writing the entries for each row and column. Make sure that they are on the correct row and column; otherwise, there will be errors on the information or data you present. 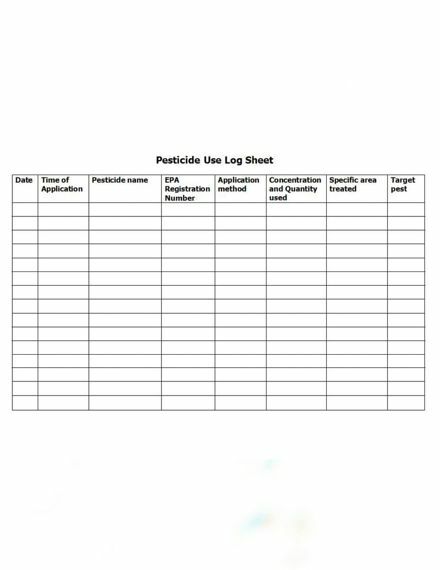 Check out log sheet examples and templates. 4. After making sure there are no errors with the information and data you have written, indicate the signature line where your higher-ups can affix their signature. To insert a signature line, go to the Insert tab, and in the Text group, click the Signature Line list, and then click Microsoft Office Signature Line. In the Signature Setup dialog box, type information that will appear beneath the signature line such as the signer’s name and position. It is better to highlight the labels for the sheet so that you as well as the reader can easily read it. Using a legend system is also a good idea especially when using a grading or rating system. Maximize the space; adjust height and weight of each row and column so that information can fit. If possible, use more number or figures instead of words. Present computed or consolidated data. Make sure that the sheet is organized. Choose a readable font style and size. 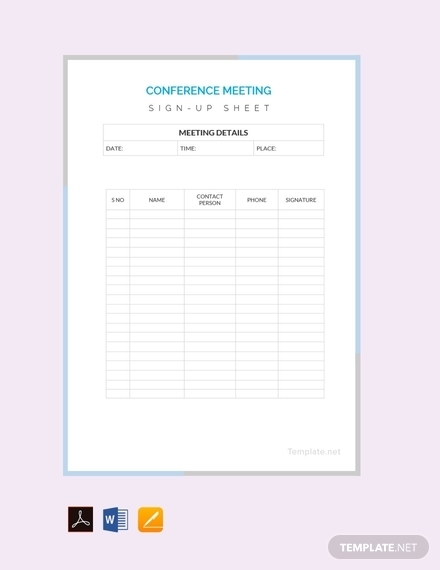 Is a sheet an effective document to use when presenting data? Any document can be effective in presenting data when they are made and written well. In this sense, a sheet can also be a good tool to use when presenting important data if you know what you need to do, i.e. what elements to include, what software to use, what computation or equation to follow, and so on. 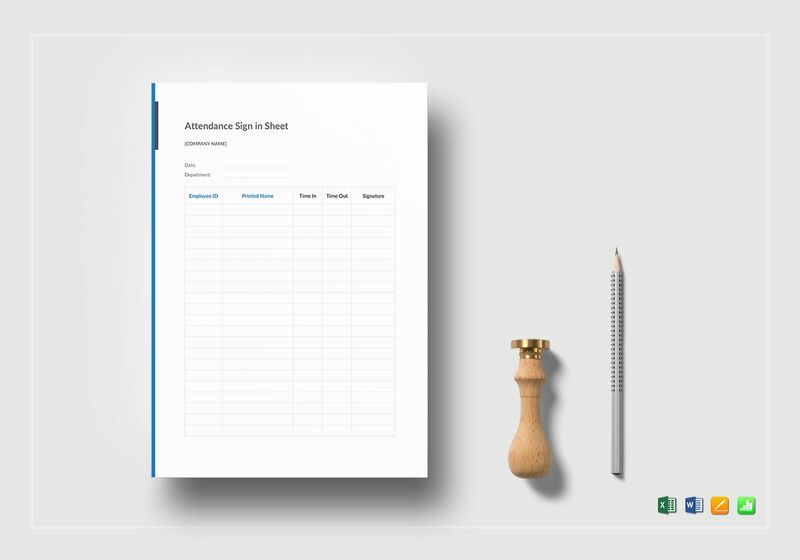 A sheet also allows you to present data more comprehensively, which in return offers convenience to the readers since all you need to do is input the consolidated data. Therefore, a sheet can be an effective document to use in presenting data when it is made keenly and comprehensively. What are the benefits to using a sheet? 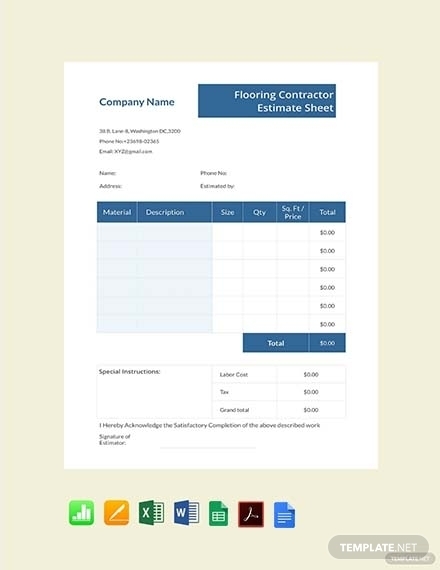 Unlike a report, a sheet usually uses figures and numbers instead of words. Thus, it helps you avoid the hassle of thinking what to write and avoid the unnecessary confusion. A sheet also allows you to immediately and directly present the data that you are asked to present. Aside from that, it will also allow you to automatically implement the computations for each cell for a more efficient execution.